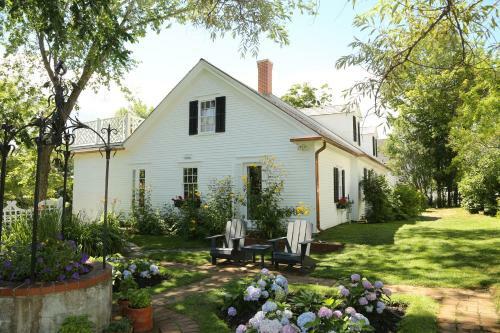 Built in 1830 and fully restored in 2015, Cory Cottage at the Pansy Patch is located in Saint Andrews. Guest rooms are equipped with a flat-screen TV, free WiFi and a private bathroom. Select rooms offer an ocean view.